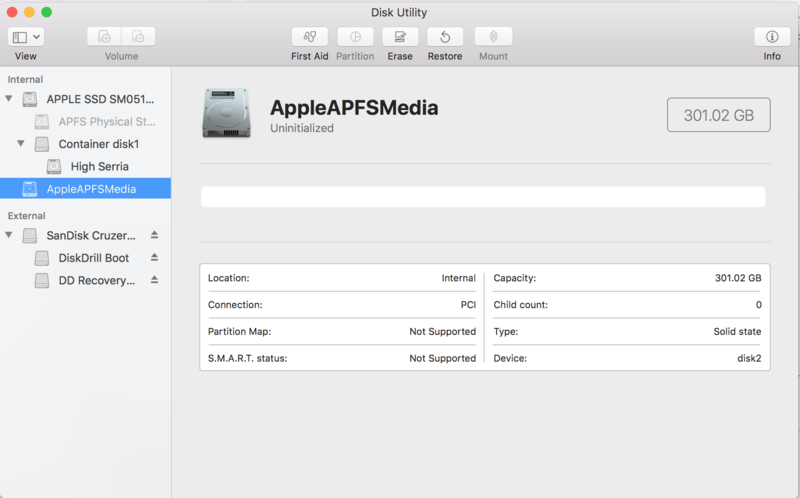 My Disk is 500 GB, and APFS Physical Storage and AppleAPFSMedia are 300GB, can't run First Aid on both. Currently I can login to macOS High Serria(199GB partition) on which I post this. 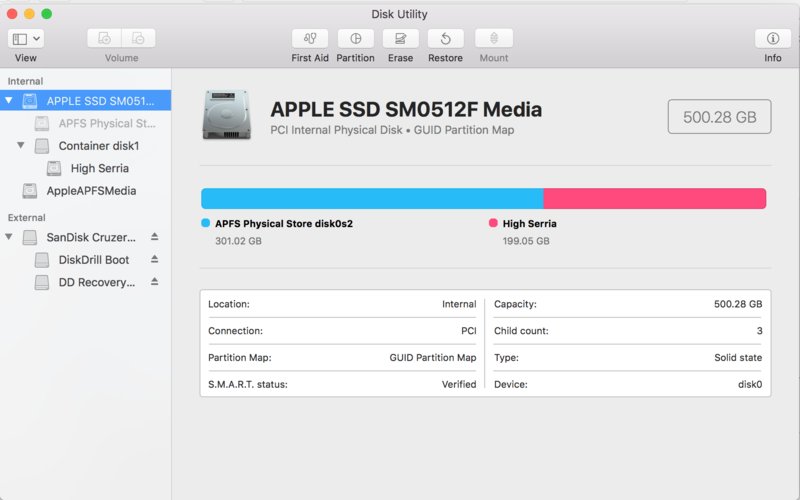 There was a system(macOS high serria) and a lot data on that 300GB partition, I can't just erase it, How can I rescue that partition ? Select your partition one by one and hit repair a couple of times. 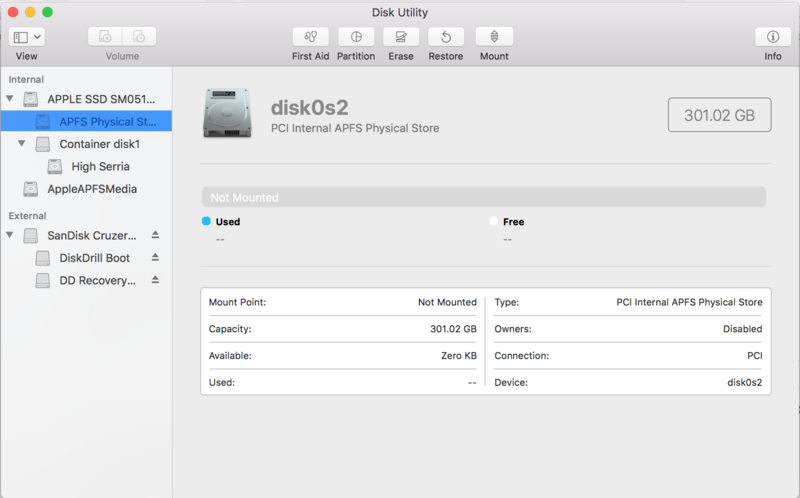 If you have another Mac, you can mount your MacBook partition using Target Disk Mode. Connect both Macs with Thunderbolt/USB-C cable. Reboot your MacBook, then immediately press and hold T while it starts up. Hopefully your APFS partition will show up. 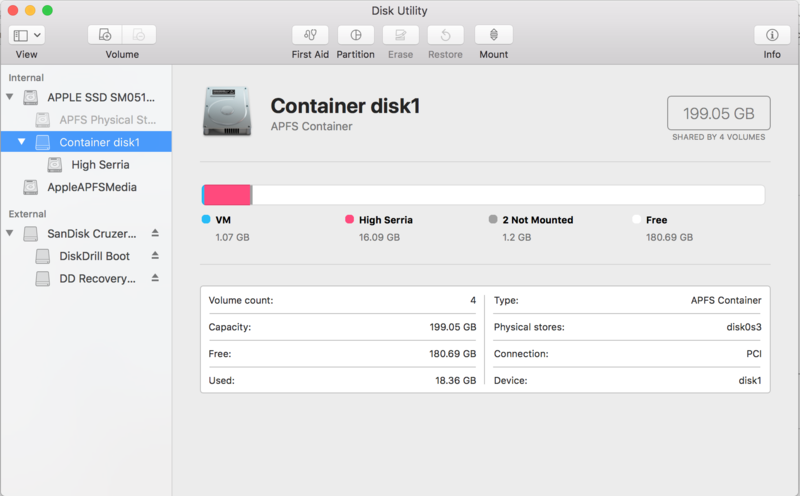 Note: Both Macs should be using APFS volume. 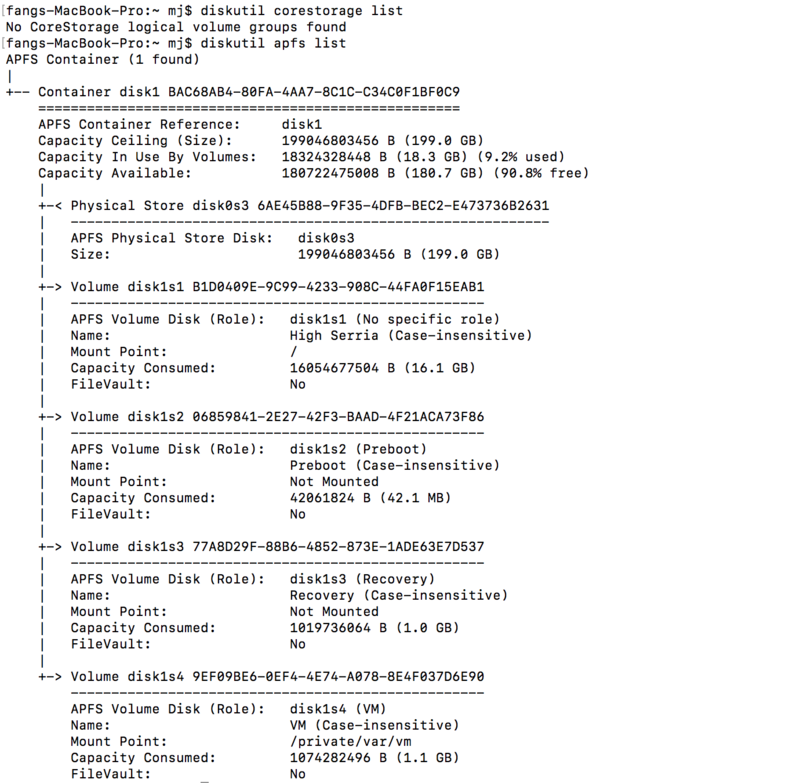 Can that list your files on the "lost" partition? If so, we know that the data is not lost, at least, and can think of other means to rescue it.